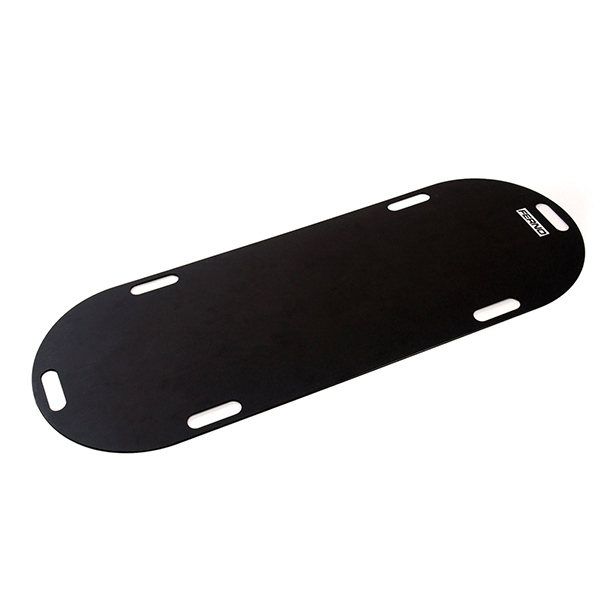 The Ferno Transfer Board is designed to aid ambulance teams responding to patient transfers to move the patient from scene to stretcher and from stretcher to hospital bed. The board is constructed of high-density polyethylene making it lightweight and durable. It has six 1-1/4” x 4-1/4” handholds, two located on both sides and one each at the head and foot end. The Transfer Board is also radio-translucent which allows it to be left in place during x-ray procedures.